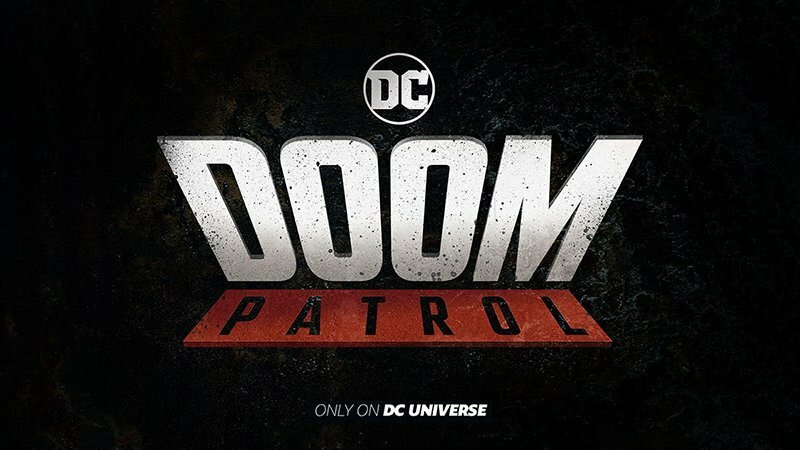 Greg Berlanti’s latest project, adding onto his TV record of 13 total scripted series, is the one-hour live-action series Doom Patrol, set to debut in 2019 on the DC Universe digital service. Doom Patrol is a re-imagining of one of DC’s most beloved group of outcast Super Heroes: Robotman, Negative Man, Elasti-Girl, and Crazy Jane, led by modern-day mad scientist Dr. Niles Caulder (The Chief). The Doom Patrol’s members each suffered horrible accidents that gave them superhuman abilities – but also left them scarred and disfigured. Traumatized and downtrodden, the team found purpose through The Chief, who brought them together to investigate the weirdest phenomena in existence — and to protect Earth from what they find. The Doom Patrol characters will appear in the fifth episode of Berlanti’s DC Universe live-action drama Titans, with Bruno Bichir, April Bowlby, Jack Michaels, and Dwain Murphy starring. The direct-to-series order of 13 episodes will be written by Supernatural‘s Jeremy Carver and will be executive produced by Berlanti, Geoff Johns, Jeremy Carver, and Sarah Schechter. DC Universe recently announced that another live-action series, Swamp Thing, is being developed for the digital service. The series is being executive produced by James Wan (The Conjuring universe, Saw franchise, The Tommyknockers) and will debut in 2019.